By most accounts, Generation Z is a sustainability conscious and green generation of young people. Maybe so, but that isn’t what we are hearing from carmakers who sell EVs. Generation Z isn’t interested. Gildshire did some research, helped out by 24/7 Wall St. In a survey by J.D. Power, 55% of consumers in this country 18-24 years of age say they will not consider buying electric. This is bad news for carmakers that have begun transitioning to a fleet that is significantly more electric than ever in the automobile’s history. What is Gen Z’s Major Concern? Charging stations at home. Generation Z isn’t a home-owning demographic, so they depend on a landlord to provide charging opportunities. Most (and by most we mean almost all) landlords lack interest. Most respondents surveyed reported never having seen a charging station, much less a charger in the apartment complex where they live. High prices, relative to gas-powered vehicles plays a part, as well. Young consumers are juggling student loan repayments alongside rent, commuting costs and many other demands that wear out low entry-level salaries. Budgeting 20% down and monthly payments to own a $35,000 EV is less than feasible. These issues may prove transitory as the earning power of the Generation Z employee improves. At least that is the hope of the neighborhood electric car dealer. Should We Expect the Situation to Change for Generation Z? Increased advertising exposure on behalf of electric vehicles should lead to better sales numbers. If more ads mean more electric cars on the road infrastructure changes could take place. 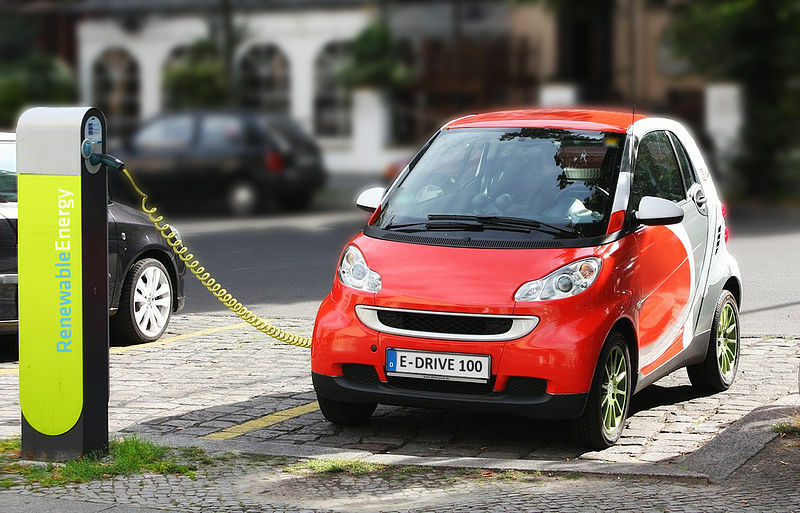 Charging stations will dot roadways and landlords might install charging stations. It’s a domino effect which must start soon if young consumers are ever to consider any form of electric vehicle. The automobile industry is placing a sizable bet on EVs, and significant steps must be taken to coax young consumers into buying the new tech the automakers say they will build in the future. The path to electric cars hit a speed bump, so the next chapter is a little unclear. This is an interesting development, so Gildshire will stay on top of it.